I am very thankful for the support that Mission PS: 78 has received over the past year. I have greatly enjoyed interacting with followers of this blog both via comments and personal conversations. 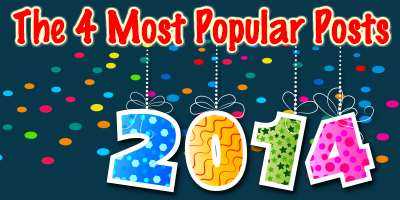 Below, I have listed the 4 most discussed blogs of 2014. I look forward to the discussions that 2015 will bring our way! To God be the glory! Happy New Year! During the first five minutes of Noah, I was pleasantly intrigued. I had was not making plans to write the following review. I knew going into the theatre that the marriage of Biblical narrative and Hollywood cinematography often leaves our scriptures a little worse for the wear. And, I was willing to give the creators some creative grace when it came to dressing the characters in 1860’s work clothes. Sadly though, the creators of this film did not stop with recreating the historical setting of the story.